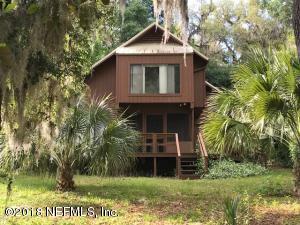 Perfect getaway on Little Orange Lake! 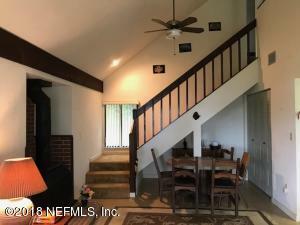 This lake front property features a large loft that is separated into two bedrooms by a full bath. First floor living area overlooks the backyard and lake. 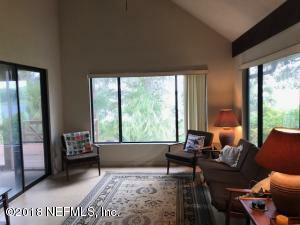 Relax on your screened in back patio or deck and admire the scenic views. 2009 metal roof. 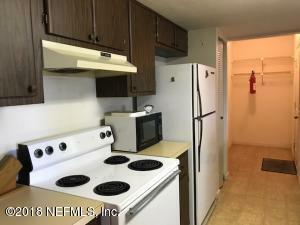 Kitchen, full bath, wood burning stove and utility room on first floor. 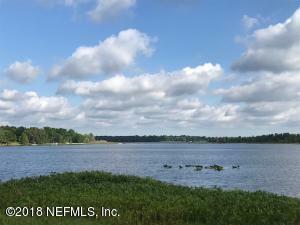 Great recreational lake, perfect for fishing. Enjoy weekends on your boat w/ access to three other lakes. Mature orange & grapefruit trees in the backyard! This home has been on the market since Jun 12,2018. Courtesy of PEPINE REALTY.